A landscape painter in the tonal style, Benjamin Osro Eggleston [1867-1937] was born in Belvidere, MN and studied art at the Minneapolis School of Fine Arts under Douglas Volk. He also traveled to Paris where he completed additional studies. Upon his return he established a studio in Brooklyn from which he worked and traveled. From 1900-1920 he summered at the Old Lyme Art Colony and in the 1930's he spent his time in West Stockbridge, Massachusetts. He was a Member of the Salmagundi Club, Brooklyn Society of Artists, All American Artists and was President of the Brooklyn Art Club. 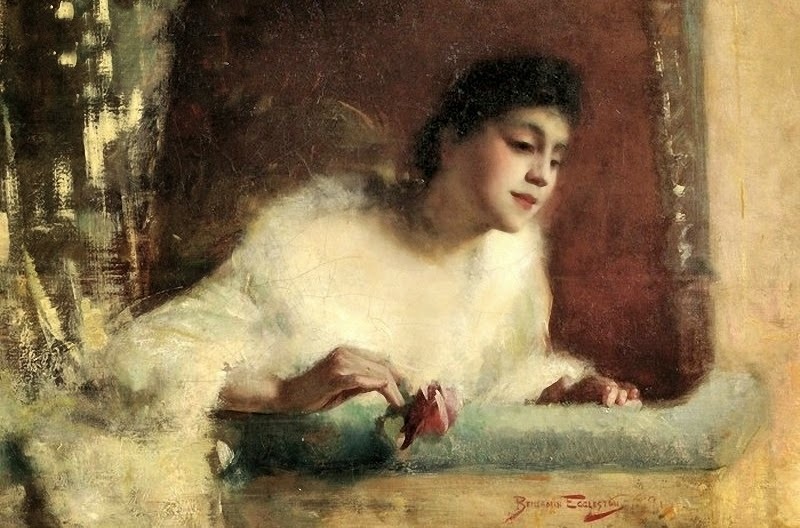 He exhibited at the National Academy, Art Institute of Chicago, Pennsylvania Academy, Boston Art Club, Paris Salons, the Carnegie Institute, Brooklyn Art Association and other venues.